BERLIN (AP) — A series of potential scandals is plaguing the far-right Alternative for Germany party, overshadowing the launch of its campaign for next month’s elections for the European Union’s legislature. A poll published Sunday by the German weekly Bild am Sonntag found the party’s support has fallen to 12% — its lowest value in years. The survey of 2,355 respondents between March 28 and April 3 asked about national elections, but recent polls for the May 23-26 European vote have reflected similar or lower support. 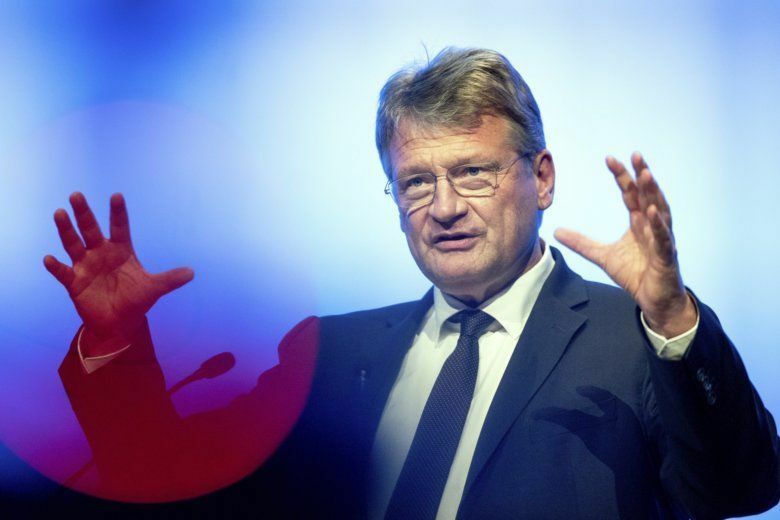 Meuthen himself has come under scrutiny over free election ads he and others in the party received from a Swiss-based PR agency. AfD’s co-leader Alice Weidel received more than 130,000 euros ($146,500) from Switzerland ahead of the 2017 national election — a possible breach of German electoral law.